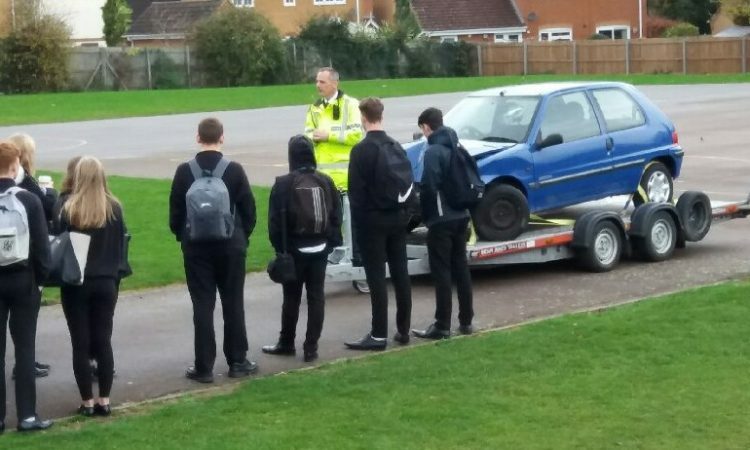 Young people in Wisbech will have the opportunity of helping to keep their neighbourhood safe with the roll-out of a successful police cadet scheme.  Cambridgeshire Police and Crime Commissioner Sir Graham Bright has today announced the launch of a third Volunteer Police Cadet Scheme in the county which will train scores of youngsters in a variety of policing activities and conflict management as well as develop their knowledge of the law. The new scheme is opening at the Queen Mary Centre in Wisbech from September and sessions will take place every Wednesday from 5pm until 7pm. It is the third such initiative to open in the county. 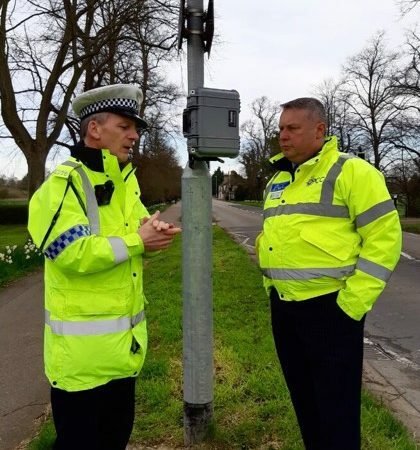 The first unit at the Thomas Deacon Academy in Peterborough is operational while the cadets at the second unit at Soham Village College, are currently undergoing training and will qualify in July. There are also plans for a fourth unit in Cambridge City in the near future. The scheme is open to young people aged between 13 and 18 and no prior experience or specific skills are required. In addition to weekly meetings, cadets will also be able to volunteer in their local community, supporting police teams at public events, delivering crime prevention advice and carrying out mystery shopper activities for age-restricted items. Commenting on the launch of the new scheme, Sir Graham said: “I’m delighted to announce the expansion of this project which is helping to inspire young people to gain new skills and use their time effectively for the benefit of the whole community. If you would like more information on becoming a cadet please contact Hannah Watson, volunteer co-ordinator, on 01954 713911 or email hannah.watson@cambs.pnn.police.uk. We would also be interested to hear from anyone who would like to be a volunteer adult leader to help supervise and train the cadets.